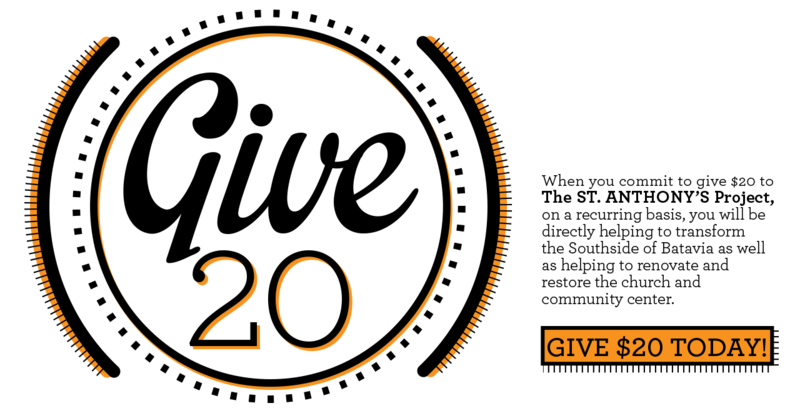 give20.thecitychurch.com – Make $20 Matter Today! How did you spend $20 today? Every day, we spend $20 on all kinds of things, but at the end of the day, how many of those things really matter? How many of those things will leave a lasting impact on your community? 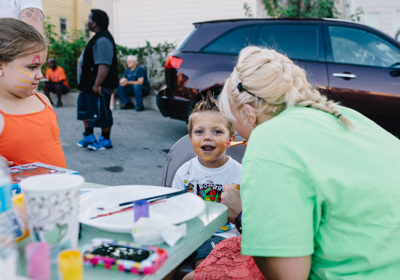 At St. Anthony’s, your recurring $20 weekly, bi-weekly, or monthly commitment can help leave a lasting impact on an entire city! The bell tower has been secured and fixed to keep birds from making their home in the organ loft. The beautiful pipe-organ is in the process of being restored to its original glory. Electrical work is being completed to get the church up-to-code and also to showcase the original architecture. 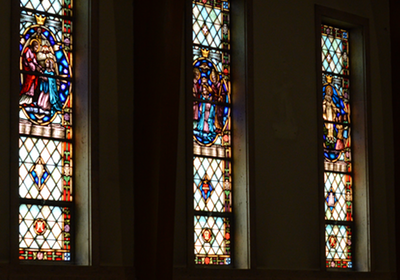 The inside of the church has been painted to highlight the strikingly beautiful stained glass windows. Much masonry work has been done to repair the mortar joints on the outside. New landscaping has been planted. Much has been accomplished, but there is much to be done and we need your help to continue the renovations! 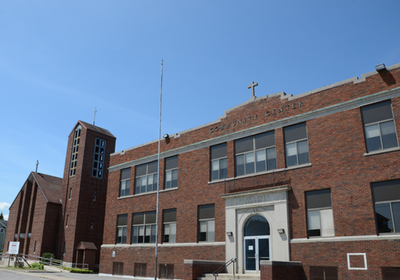 St. Anthony’s School, which was closed in 2006, is under a complete renovation. The Community Centers’ roof was in complete disrepair and had caused severe water damage throughout all three floors of the building. With the completion of the roof project, concentration has been on the cafeteria and kitchen corridor, including upgrading all of the plumbing and restrooms. The gymnasium is under renovation and will be the next focus of the restorations. After the completion of the cafeteria, kitchen, and gymnasium, each floor with be completed as donations come through to renovate them. Our prayer is that the youth of Batavia can one day come back to this building as a haven for God’s love, support, and courage! The Southside, as it’s affectionately called, is an eclectic mix of families living in generational homesteads and iconic businesses that have weathered urban development and corporate integration. Our hope and purpose is to build upon the established commitment to the people living and working in the Southside of Batavia. We want Western New York to know that the Southside should not be forgotten, but celebrated! St. Anthony’s Church will remain committed to the community development of Batavia’s Southside and we’re asking for your financial support to do that. Your $20 commitment makes a difference. Join the campaign now and receive updates and photos on the difference you’re making!